There's no doubt that circular knitting is hot, and always will be. Knitters love to knit seamlessly, without having to worry about sewing seams or dealing with lingering yarn tails that only remind you that the time will soon come to weave them in! 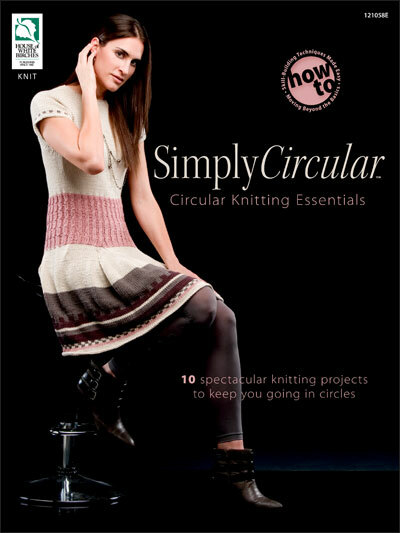 With Simply Circular, your knits will require minimal finishing, so you can focus on what you love to do best -- knit! 10 projects and a generous assortment of techniques are all included.